Coffee Origin Trip to Sulawesi & Flores. Why not join us in Indonesia this July visiting the Island of Sulawesi, an experience in itself and a chance to see & taste the famous Celebes coffee. 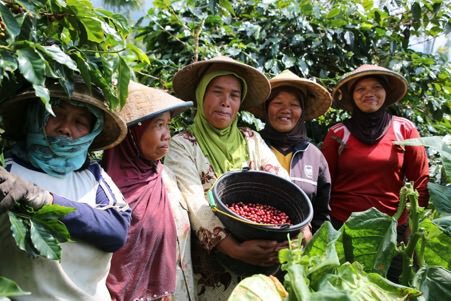 The trip will enable you to learn about Indonesian coffee – growing, processing and shipping….and of course tasting. You will enjoy the plantations and see the processing before flying to Flores and experiencing the coffees noted as the specialities of Indonesia. Before flying home from Bali (29thJuly) we will visit Komodo Island for yet another experience. Join us for the week and perhaps extend your stay to enjoy Bali for a short holiday. Please contact me colin.smith@smithscoffee.co.ukif you would like to join the group, or to be sent a programme.